* Madhavas are in top three acts of india's got talent season 3!! got third rank!! 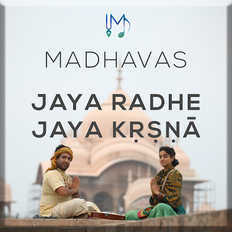 * Madhavas won best composition award from Shankar Ehsaan Loy and got equipment from Sennheiser in prize. *Nirdosh from Madhavas Grabbed best guitarist and band leader award on MTV rock on 2010!! !